With an album titled Prison Boxer, it’s hard to know what to expect from Cataldo on first glance. On first listen, however, the listener’s ears are greeted with audio fare that falls somewhere between The Weakerthans and The Decemberists. Best yet, Cataldo is a Seattle band so picking up the band’s third album at the album release tonight will support Eric Anderson and his contributors, most if not all are neighbors of (presumably) you and us! 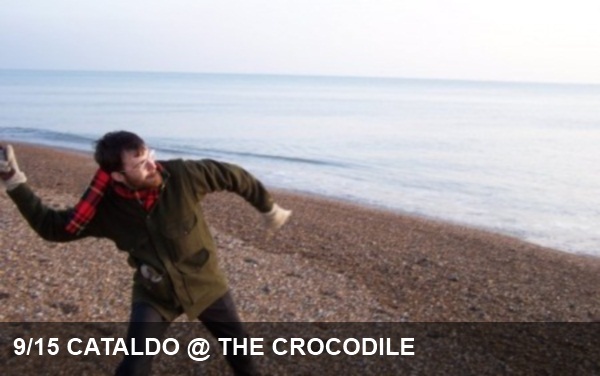 Head over to The Croc to take in the live experience for yourself.